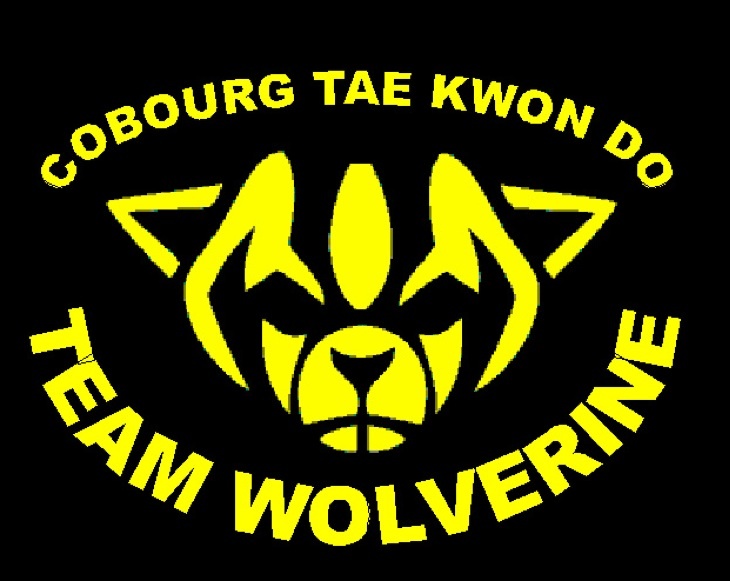 Here is part two of detailed results of Cobourg Tae Kwon Do’s Team Wolverine at the 2014 US OPEN, USBA/WBA Worlds, and ISKA Worlds. Once I get all the videos from all my team mates I will put together a video highlight for everyone to see. Master Jonathan Field set a new USBA/WBA World Record by braking 50 unspaced pine boards in 10.5 seconds with a palm heel strike. 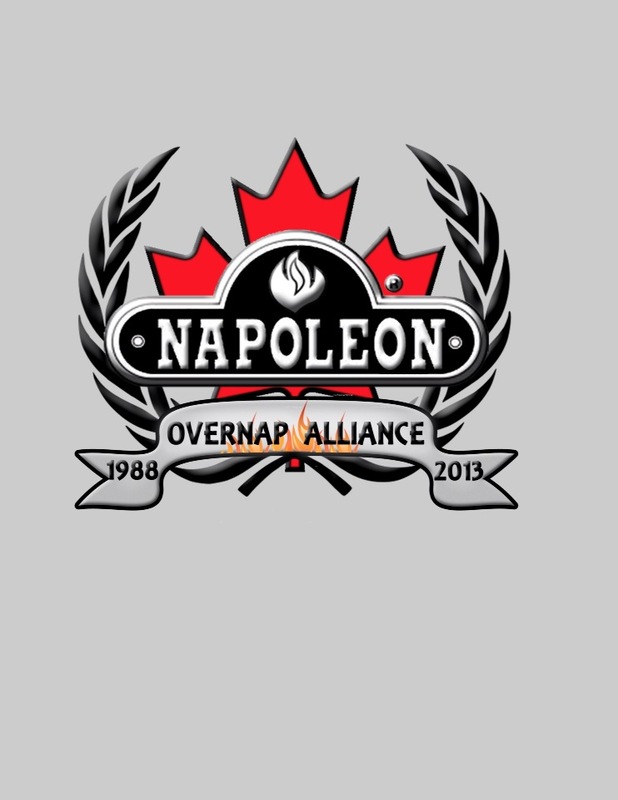 More details to come tomorrow about the US OPEN.